Chris grew up on the island of Kauai. Throughout high school he lived in rural Oregon. In his early 20s he joined the US Navy and became a Helicopter Search and Rescue Swimmer. He spent six years in the US Navy. After the navy he got into photo and video production. 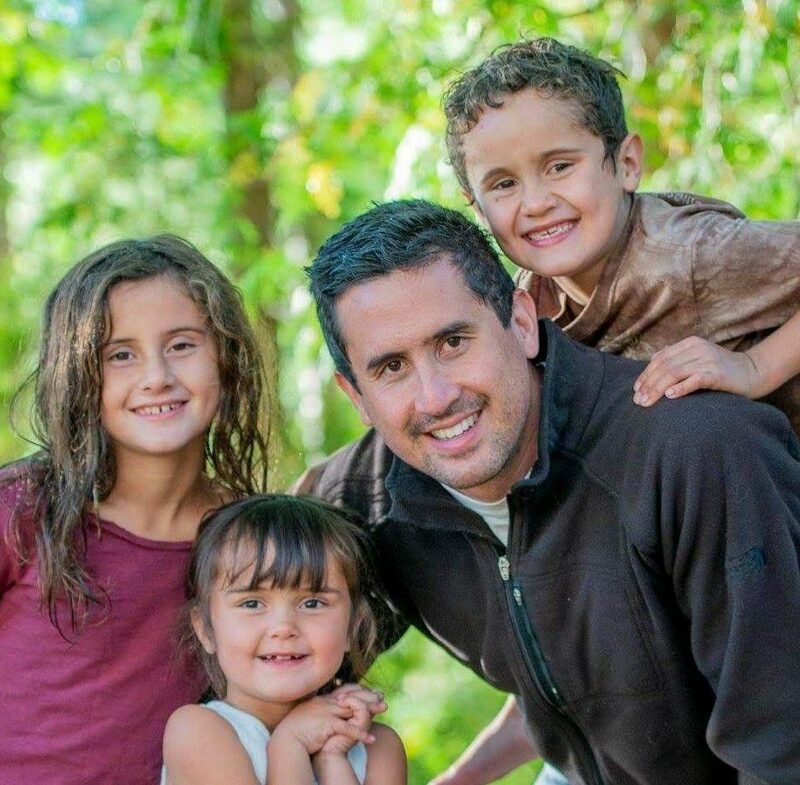 Chris enjoys spending his time with his wife and three children. He also regularly enjoys reading, meditating, running, swimming, snowboarding, and waterskiing.